There’s nothing like relaxing and getting into a good story. 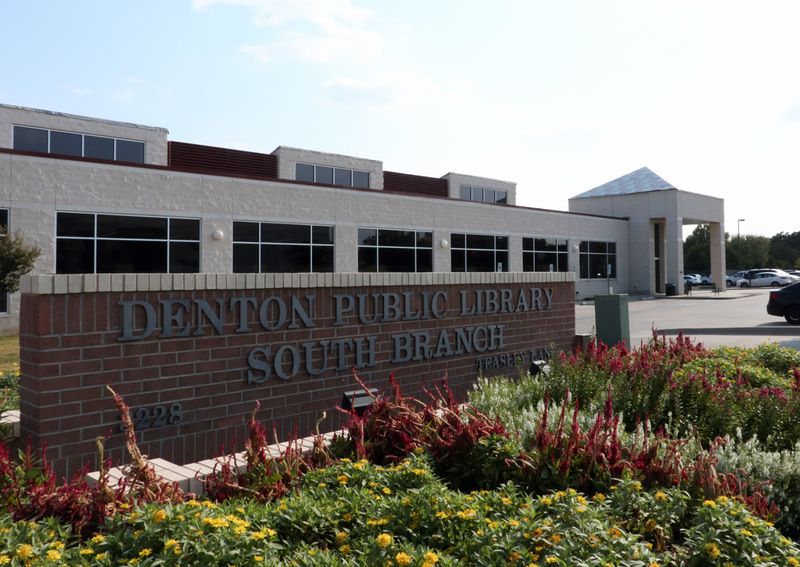 Denton’s libraries offer a variety of services such as tutoring, printing, meeting rooms and more. Of course there’s also a multitude of books to choose from. After spending hours at the library for late night study sessions, your taste buds can begin to speak to you. 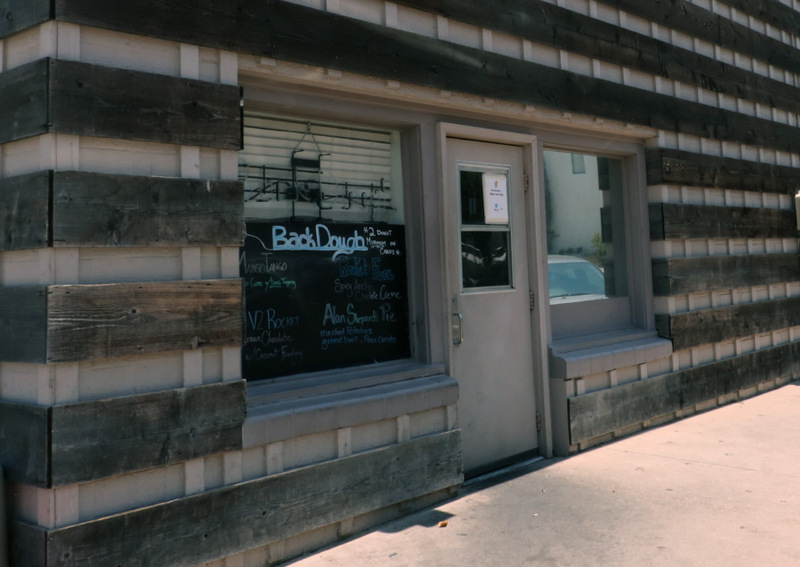 The Back Dough Donut Shop located at the back of Queenie’s Steakhouse on E Hickory St. is the perfect place for a midnight snack run. If you’re in the mood for a little bit of retail therapy, Golden Triangle Mall is a great place to check out some of the latest trends. 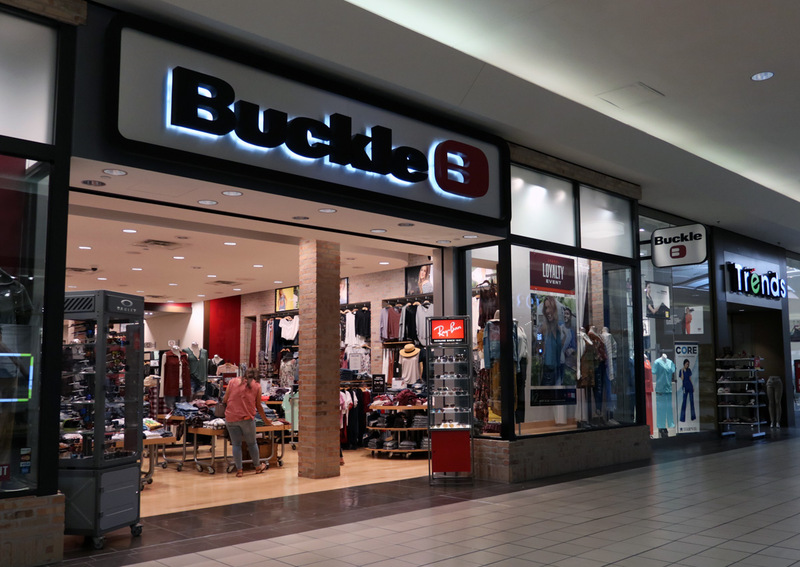 Buckle is known as a denim destination, and was recommended by Ambassador Taylor as one of Denton’s hidden gems. Just because you’re on a college budget doesn’t mean you can’t be trendy. 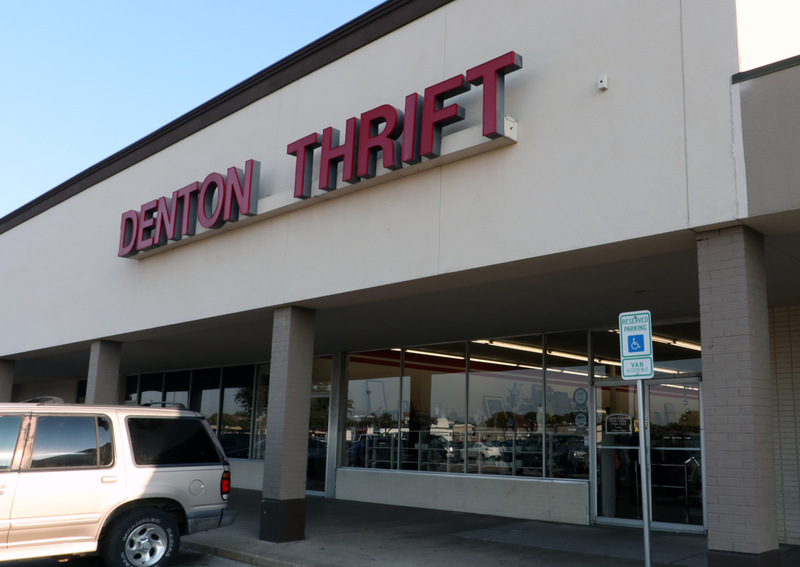 Denton thrift stores and retail shops offer vintage style clothing at a great price. Some of them even offer student discounts. 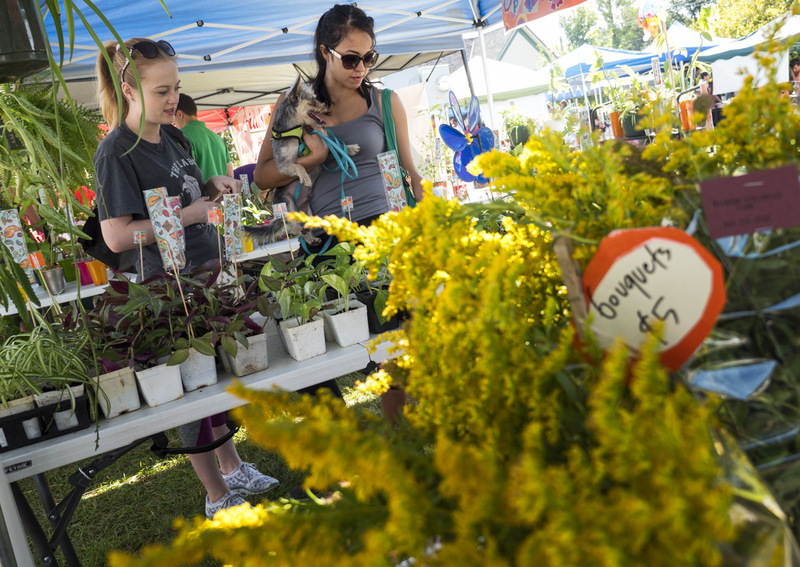 One of the few places where you can find a farmer’s market and art market all in one, the Denton Community Market features live music, kid’s activities, local produce, local artists, food trucks, food vendors and more. What better way to experience Denton! For those who are interested in city landmarks, and a great place to take pictures, we have the perfect spot for you. In order to find it you’ll have to do a little digging, but those who have been able to stumble upon it know that this tourist spot is one of a kind. 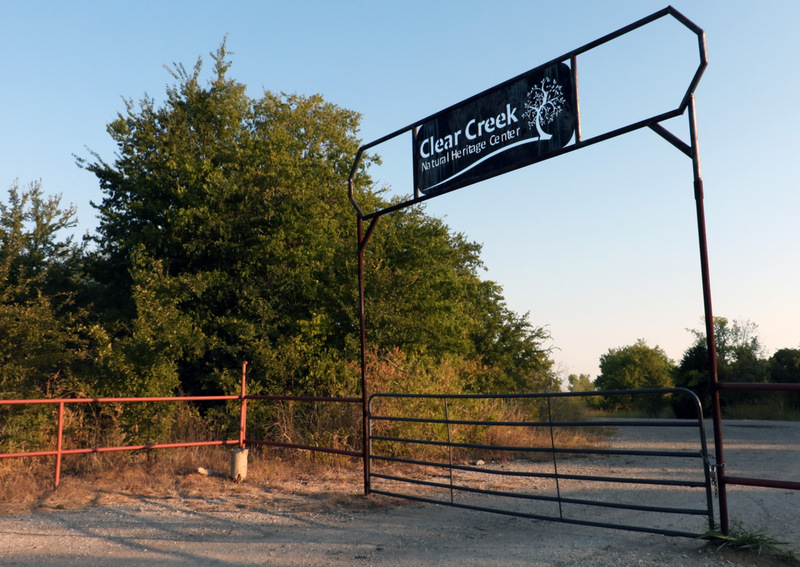 Home to over 2,900 acres of diverse aquatic habitats, hardwood forest and upland prairie, the Clear Creek Natural Heritage Center provides visitors with an amazing ecological experience. 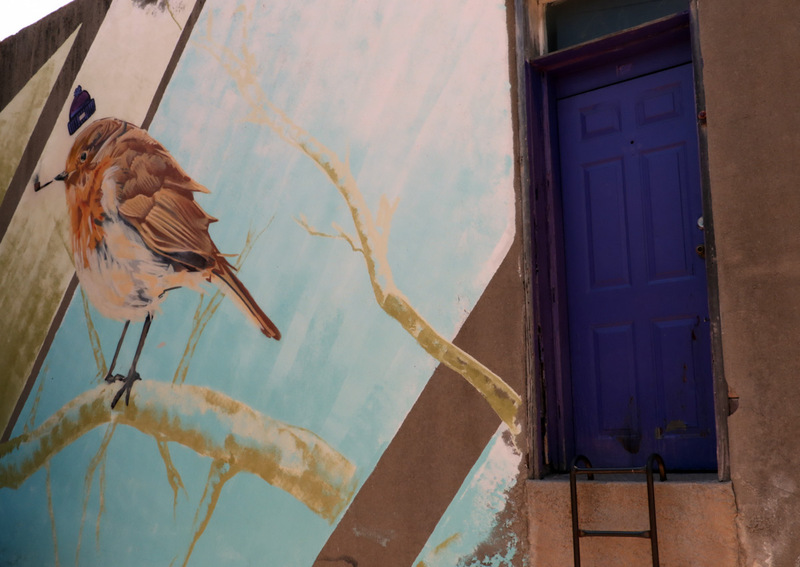 Whether you’re interested in visiting the center for educational or recreational purposes, one thing’s for sure, this is still a perfect addition to our list. 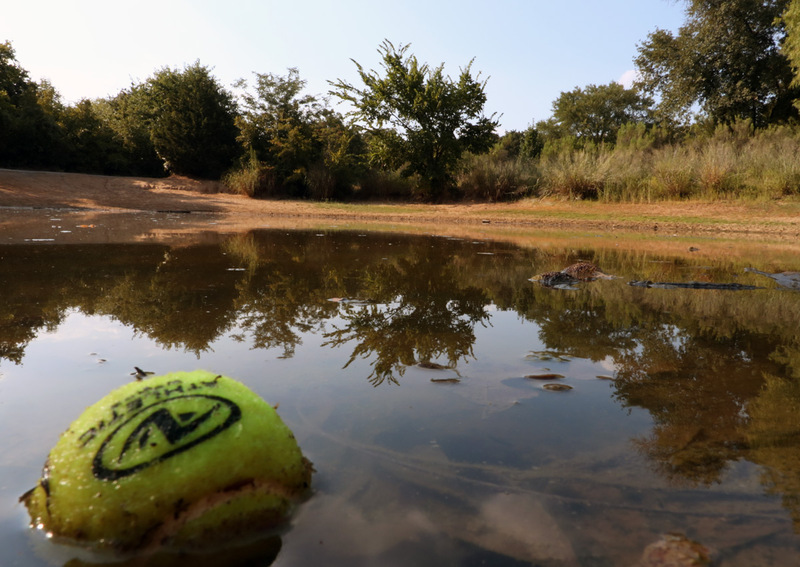 Whether you’ve got a pup of your own or just like watching the doggos play as a way to unwind, Wiggly Field is THE destination for dogs in Denton, with separate areas for large and small dogs. After a long afternoon of chasing each other. And what better way for man’s best friend to cool off after a long afternoon of running around the park than taking a dip in the pond?